Ananas is an educational platform that enables children around the world to communicate, teach and experience each other’s language and culture... And to become friends! All you have to do is spin the globe, choose a country, and thousands of kids from around the world will be waiting to interact! Haven't you always wondered what people eat for breakfast in Tokyo? What first grade looks like in Mumbai? Or perhaps how to sing happy birthday in French? Children communicate naturally through play. Ananas directs this inherent talent to meaningful interactions both socially and educationally. Our goal is to provide basic communication skills and cross-cultural dialogue to kids everywhere. 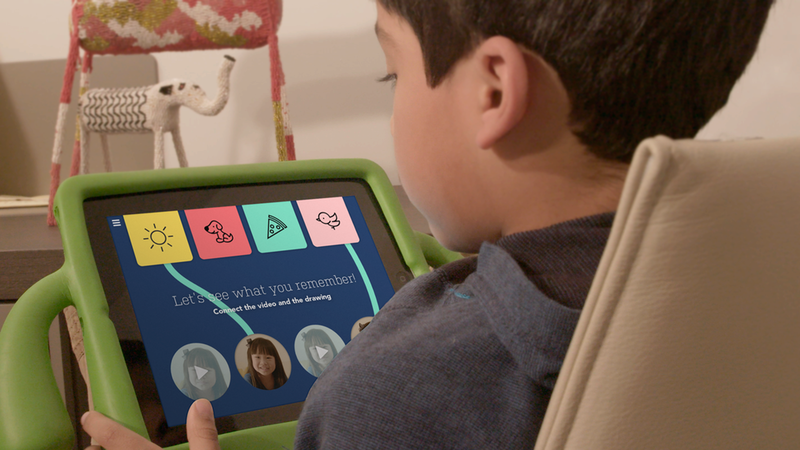 The platform enables a chat-like environment, prompting children to speak to each other in their respective languages through flashcards and icons. These chats are reinforced by playful memory games... So that the newly learned vocabulary is remembered forever! Keep in touch, join our exclusive beta and get updates on everything Ananas! follow us or drop us a word!